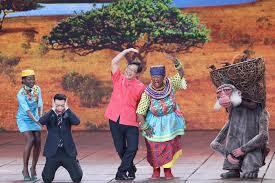 Home Uighur Issue Chinese Response A letter of appreciation for respected Sanator Marco Rubio. Your recent announcement of recommending an Uyghur economic Professor, Ilham Tohti, for the Nobel Peace Prize in 2019 brought hope to the entire Uyghur community in diaspora. As an Uyghur intellectual, I keep a close eye on the media coverage about the sufferings of my people back home and truly appreciate some politician, academics and the human right activists have been making great efforts to help my people and publicising the crimes of the ruthless Chinese government. 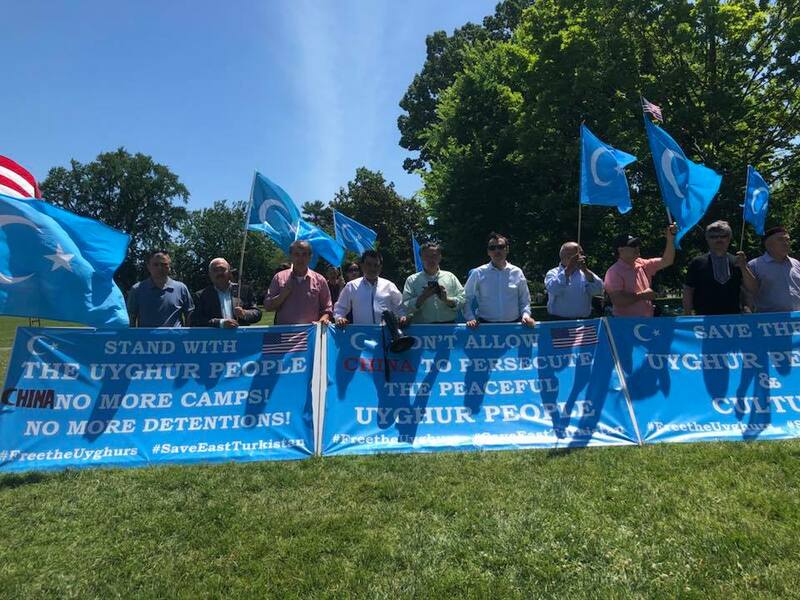 Hope these efforts encourage many more people to join in and support the Uyghurs. My name is Batur Karahanli, an Uyghur from East Turkestan. I am currently living in Turkey. 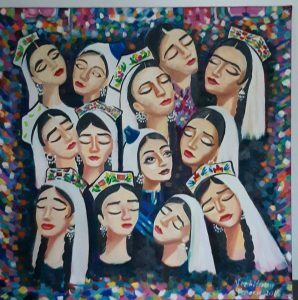 Like many Uyghurs living outside of our homeland, I am going through the same personal tragedy, in which I am not allowed to contact with my family members, including my aged parents, two younger brothers and a younger sister, since 26 June 2017. I have no idea whether my parents and siblings are still alive, dead or in the so called re-education camps which Chinese authorities intentionally created to control, assimilate and eventually eradicate Uyghurs as a nation. Sometimes, I doubt that am I really living in the 21st century, where people can communicate with one another all over the world, in seconds, without any issues because of the convenience that internet brought. However, we, the Uyghurs live outside of East Turkestan, are deprived of even a basic right of hearing the voices of our loved ones. This is a very simple example of Chinese oppression against my people and this sort of torture alone caused deep stress and anxieties to myself without knowing the whereabouts of my family. 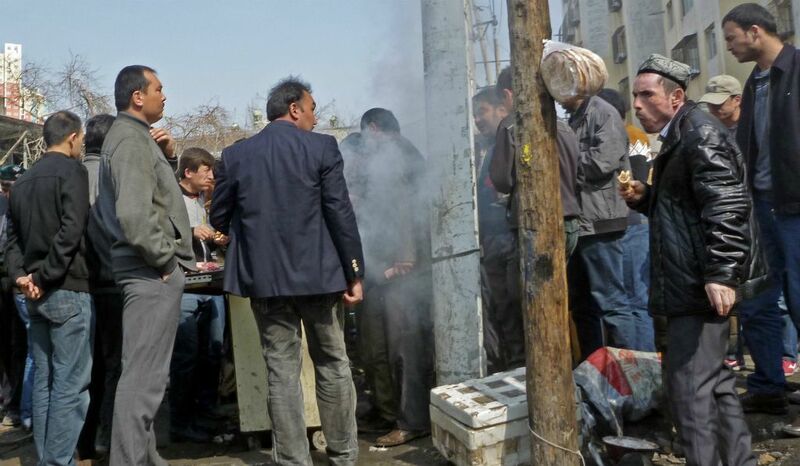 I show my sympathy to the people who have been suffering from similar circumstances elsewhere, e.g. Palastine or Syria, however, those people are able to know what is happening to them and are able to make their voice heard using different communication tools. Therefore, our situation is far worse than those people live in the war zones. While the rest of world is enjoying the freedom and democracy, the communist Chinese government is committing crimes against humanity in East Turkestan. Communist China regards us, Uyghurs, as an obstacle to expand its power to Central Asia, Middle East, Africa and the Europe through our historic homeland, East Turkestan. The Uyghurs have every right to survive and to be treated as a human as other nations in today’s world. We have contributed to the world’s civilization from the early history with our beautiful and unique culture, such as the ”twelve Muqams” from our art and music sector; the Book of ”Qutadghubilik” (means The knowledge for Happiness); also, Uyghurs done great deal of work to connect the East to the West through the ancient Silk Road and proven to be tolerant to different people and cultures. However, we became the target of Chinese regime and China is implementing state terror towards Uyghurs, by all means, to destroy us as a people because we are different from them culturally, historically, linguistically as well as in other social values. In such a tough and challenging situation, you have not let the Uyghur people stand alone. 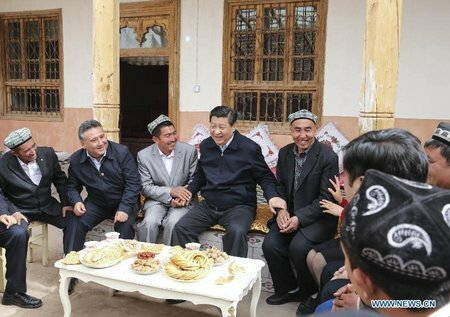 You are using every opportunity and shown your courage and huge concern about the ethnic cleansing that China has been doing in our homeland, and became an active voice of the voiceless Uyghurs. 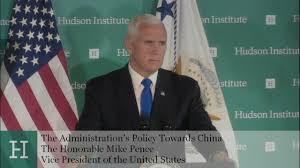 I appreciate that you are calling and urging to punish Chen Quannguo ( The Communist Party secretary of Xinjiang Region) and his co-workers using the global Magnitsky Act, because he is the culprit of designing those Nazi-style internment camps, which is the shame of humanity since the WWII. I read that you have also submitted your proposal regarding ”Xinjiang Uyghur Human Rights Act” to your senior officials to show your’s and your government’s support towards Uyghurs cause. Therefore, I thank you again for all of your endeavours to save Uyghurs from Holocaust of the 21th Century. My people and I, will never forget your sincere help. May God bless you and the friends of Uyghurs who dare to speak up against the common enemy of human beings.